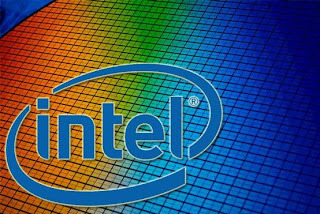 Reuters has reported on the negotiations being conducted between Intel and Apple. A source close to one of the producers said that the heads of these companies met to discuss a contract agreement, for which the plant would be used for the Intel chip manufacturing company Apple. But until an agreement has been signed, nothing can be made sure. It is well known that Apple is now trying its best to get rid of the total dependence on its main supplier of processors Samsung. Until recently, the Korean manufacturer has supplied Apple with processors of series AX, designed for iPhone and IPad. But in January of this year, it was reported that Apple has agreed with the Taiwanese manufacturer Taiwan Semiconductor Manufacturing Co (TSMC) to manufacture new chips Apple A6X. And now we are talking about the company and Intel, which is also one of the largest players in the market of mobile processors. The company's plants are equipped with advanced production technologies and have large production capacity, so it can easily replace Samsung as the main supplier of chips for Apple. For Intel this deal with the Cupertino-based company primarily involves getting a big enough profit, and in the short term. But on the other hand, it would undermine the company's efforts on promoting their own line of Atom processors and x86-processors for use in mobile devices. 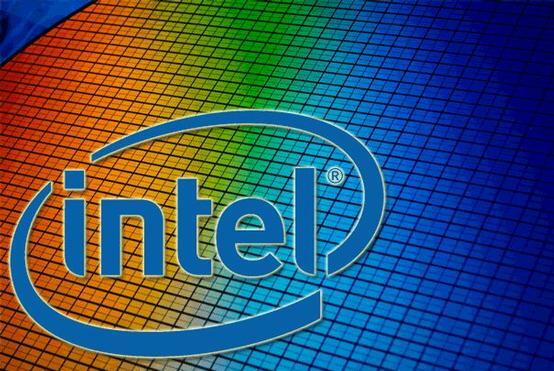 Last month, Intel has agreed on contract of manufacturer 14-nanometer chips Altera, so obviously; the company is interested in expanding its production. ABOUT AUTHOR: Gustavo is an expert at providing Houston SEO services, and blogs at www.spacecityseo.com. Visit his blog for hiring expert SEO professionals for your business. 0 Respones to "Intel in talks with Apple regarding chip production"